"Sources close to the Windows Live and Bing divisions at Microsoft have confirmed to Neowin that Microsoft is currently developing both Bing and Windows Live Messenger iPhone applications. Both applications are likely to be released alongside the upcoming Windows Live Wave 4 updates due in approximately March 2010. 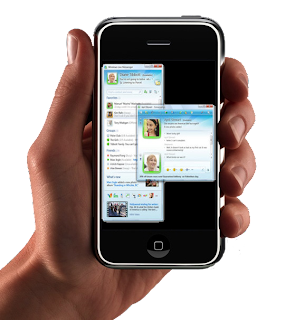 Neowin understands that Windows Live is working aggressively to move its applications onto the iPhone. Last week Microsoft principal group program manager David Raissipour confirmed to Cnet news that "We are actively working on it" when questioned over the Bing iPhone plans."